Rahul has scored the fastest ever IPL fifty, while Gayle scored the first century of IPL 11. Kings XI Punjab has been a revelation this season of IPL 2018. They have put up a formidable side for the season and it has given them rich results and the team sits at no.4 on the points table. However, former India captain Kris Srikkanth has a warning for the team management. 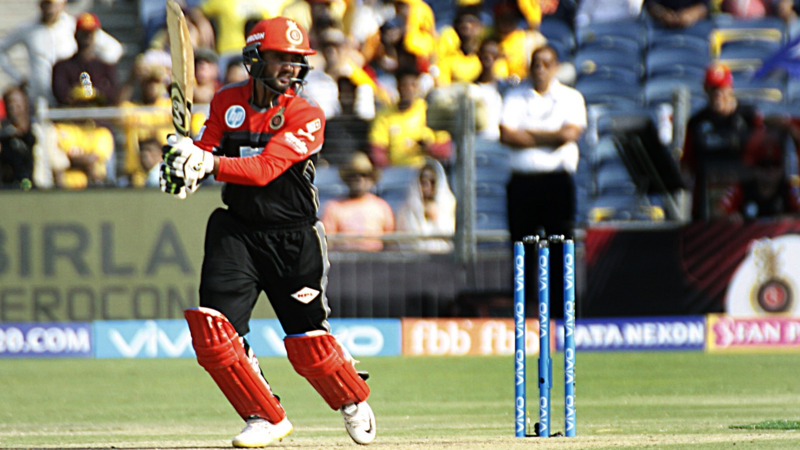 For KXIP, their opening pair of KL Rahul and Chris Gayle have been in dangerous form, putting up major partnerships at the top, but Srikkanth feels, that KXIP is over-dependent on the opening pair to make runs for them. 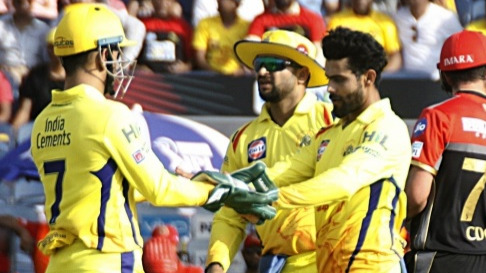 Writing for Times of India, Srikkanth wrote, "For a team that started with all guns blazing with five wins in the first six games, things look a little different now. The ill-planned chase against Hyderabad could hurt them badly in the final analysis." He wrote, "The over-dependence on their openers: Chris Gayle and KL Rahul have now become obvious. They need their other batsmen to fire and make it count. They do look a different side if there is a solid opening start; else they look completely vulnerable and exposed. The game against Rajasthan will present Kings XI with another opportunity to slowly put things back on track. Another area where they need to shore up is their fielding, too many easy runs given away in the field and catches going down has also upset their chances." “A positive result for Kolkata would mean the end of the road for Mumbai while the result between Kings XI and Rajasthan will decide who is likely to break free from the tight situation in the points table. It does have all the makings of a Super Sunday," wrote Srikkanth. 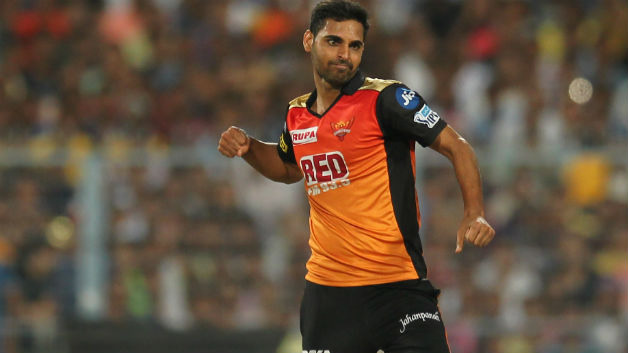 "Chennai and Hyderabad look certain of making the playoffs but strange things have happened in the second half of the tournament. Gaining momentum and peaking at the right time is of paramount importance in a long drawn league. This might sound clichéd but this is the hard fact. Chennai and Mumbai are the teams that have mastered it in the past and the number of trophies in their cabinets are standing proof," he wrote. He further wrote, "Mumbai need to win each of their final five games to be in the play-offs. It is extremely difficult to do against well-matched teams but one cannot put it beyond them. The teams that rise with a string of wins in the second half are also the most dangerous sides in my opinion, primarily because they play aggressive and play without the fear of losing."